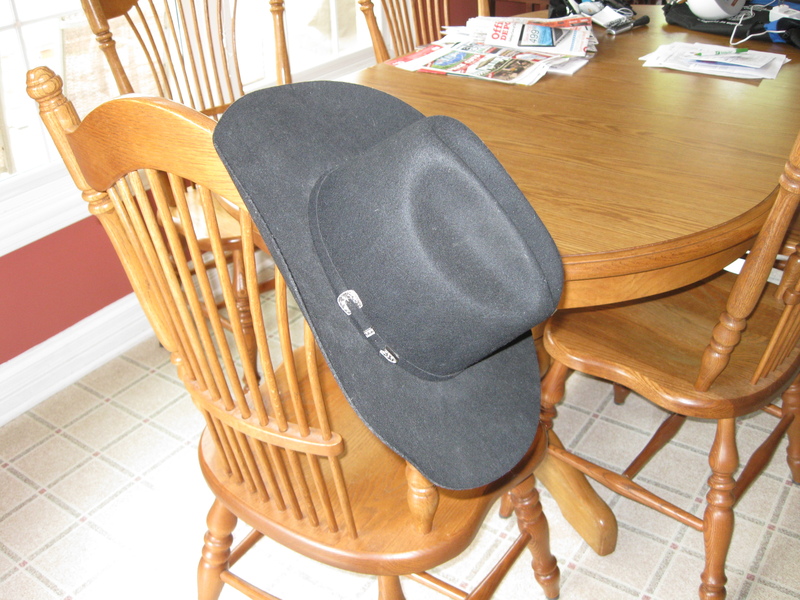 I have blogged periodically about wearing a cowboy hat that I never thought I would do, but it has grown on me since competing in country western dance events. Next week will be the first comp of the year and 6 months since the last one I competed in. I blog about this not to “brag” about it , but how this gives me something positive to focus on in life and how much fun I have doing and preparing for these competitions! I have figured out that as you move through life you need to change course, do things differently,or think differently in order to keep from being in a “rut” or the same mundane things day after day! Putting on the Cowboy hat for the weekend lets me focus on something fun and being somebody different for a few hours! I can see why as we get older that depression can set it because our kids get older and have their own lives, our relatives or friends die and we can quickly find ourselves alone doing the same old thing we have always done day after day and then “situational depression” can set in! From the competitive stand point I want to do well and try to win, but if not I still have something that helps me to have a well-rounded life and not to mention meeting interesting people who help to enrich my life! Oh yeah.. I have posted a picture of “the cowboy hat below” lol.